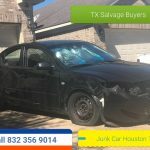 Texas Salvage and Surplus Buyers ( 832 3565 9014 ) Salvage Semi Truck Buyers TX. 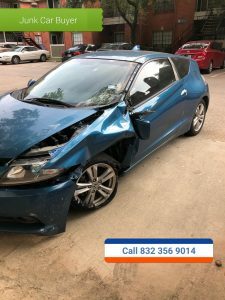 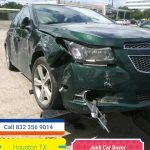 We Salvage semi trucks in Houston, Dallas, Fort Worth, San Antonio, El Paso, Austin, West Texas, TX. 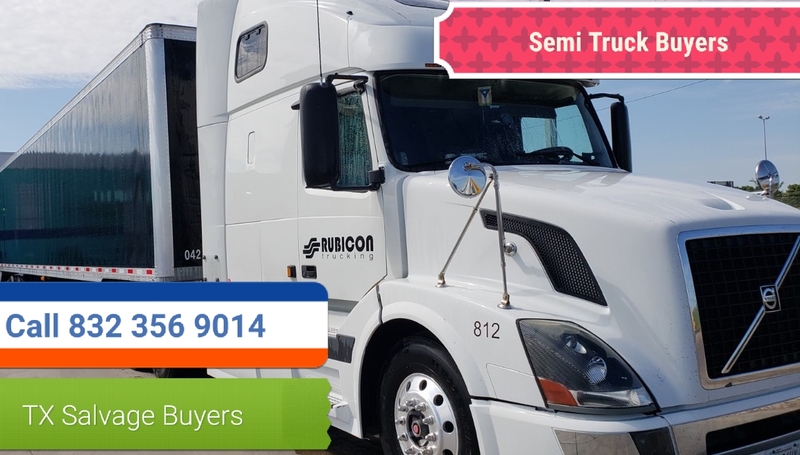 We pay $2,000 to $150,000 dollars cash for semi trucks in Texas. 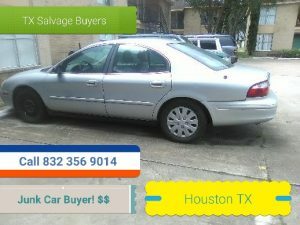 Texas Salvage and Surplus Buyers ( 832 356 9014 ) Semi Truck Salvage Buyer Houston TX. 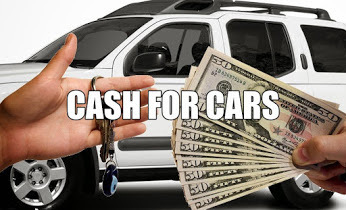 Free cash quote. 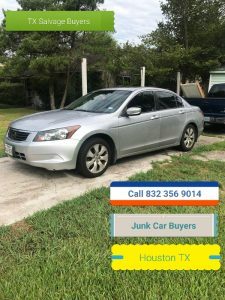 We buy semi truck for cash on the spot. 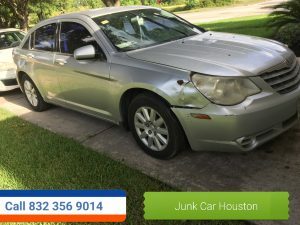 Call us to day to get a free cash quote on your junk salvage semi truck.